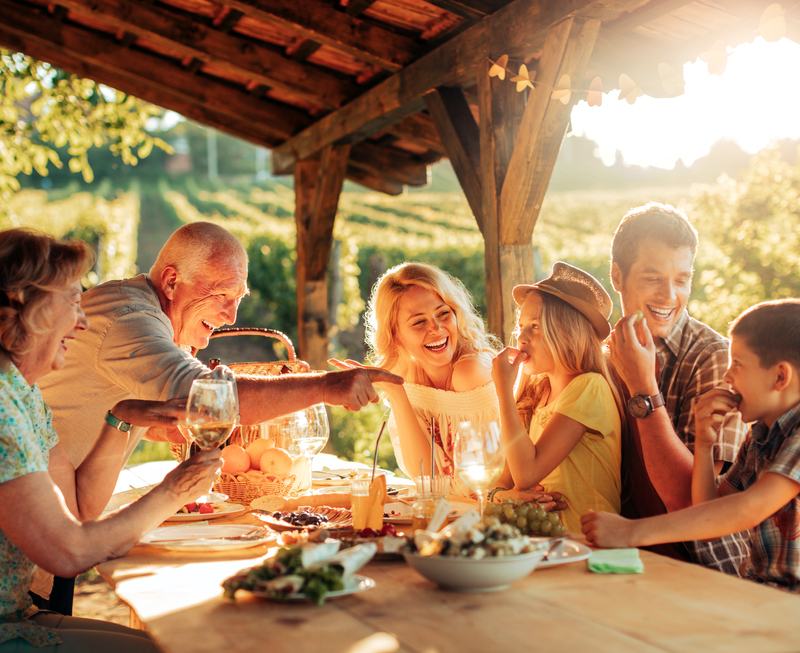 What better way to explore Old Town Cottonwood than with a glass of wine? Beginning at 5 PM on Valentine’s Day, attendees will collect their glasses at Small Batch Wine & Spirits and then begin their sip and stroll at participating locations. Although this year’s lineup is yet to be announced, last year’s Sip and Stroll featured local wines and craft beers at 8 different locations. This is a ticketed event and limited to only 75 tickets. Visit the “Events” page at http://www.oldtown.org for more information or to purchase tickets ($35 per person). Enjoy a real Arizona Valentine’s Day with a Western Show and some of the state’s best chicken and ribs at Blazin M’ Ranch. 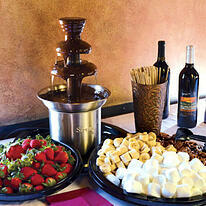 For Valentine’s Day they’ll also be hosting a mini chocolate walk with treats from Sedona Fudge Company. After the show explore their Western museum, enjoy a tractor ride, or visit their “Old-Tyme” photo studio. Visit http://www.blazinm.com for reservations ($70 for two adult dinner and show tickets). 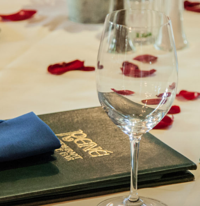 An established venue for fine wine and French fare in an intimate setting, Rene at Tlaquepaque is a popular choice for upscale dining in Sedona. The Chef will be offering something special that evening. Reservations are strongly recommended and can go quickly. Visit http://www.renerestaurantsedona.com for more information. 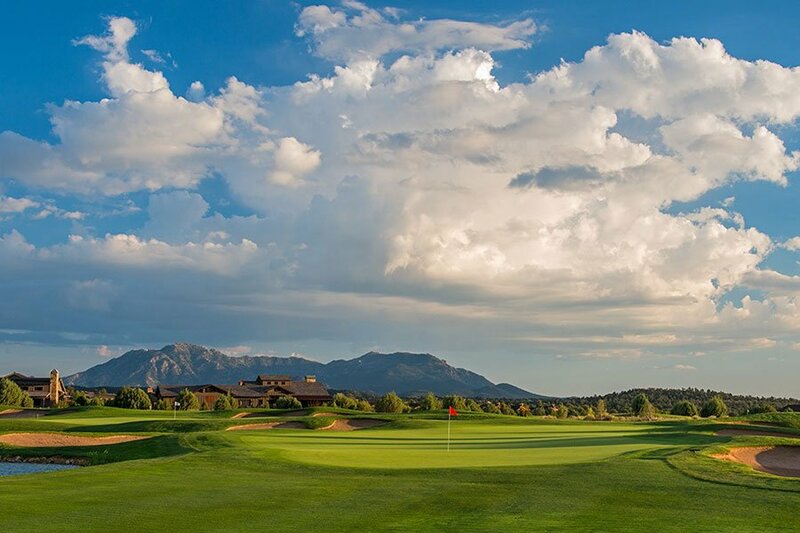 Prescott Golf Club will be hosting “Five Courses of Love,” this Valentine’s Day from 5 PM to 8 PM. You’ll begin with a champagne toast and make your way through the “Introduction” course, “First Date,” “Proposal,” “Big Day,” and finally the “Happily, Ever After” dessert. Reservations for this dinner are required. Visit redwoodsgrill.com for more information ($45 per couple). 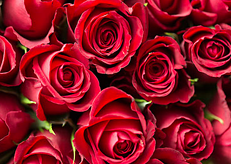 Taking place in their first-class cars, this popular Valentine’s Day celebration features freshly-prepared appetizers, upscale bar offerings, and gourmet chocolate plated and served to each table, while touring the Verde Valley. Each first class car also features a Belgian chocolate fountain with strawberries, marshmallows, bananas and pretzels for dipping. The Chocolate Lover’s Special is available February 14, 15, and 16 and is an all-ages event. To learn more or make a reservation, visit www.verdecanyonrr.com ($129 per person). The beauty of Valentine’s Day is that the only thing that really matters is the person or people you share it with. You can go out and try a restaurant or plan an experience, or you can stay in and try something new. A quick visit to The Spice Traveler in Prescott’s Courthouse Square offers a chance to add new dynamic flavors to liven up a familiar dish. While you’re there, take a quick trip downstairs to The Superstition Meadery to try a mead flight or pick up a bottle to bring home. Whether you go out or stay in, a Valentine’s Day spent with loved ones is a Valentine’s Day well spent. 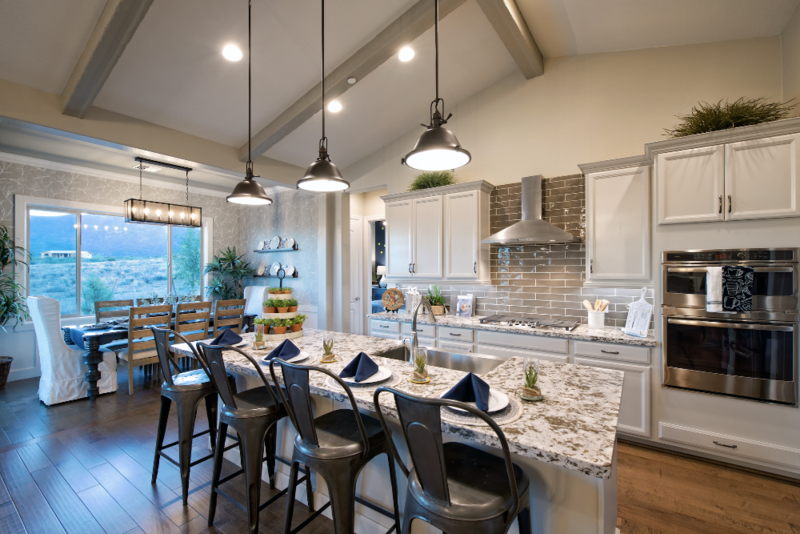 So enjoy a fine meal, indulge in a sweet treat, and pour a glass of wine, even if it’s all done across the island in your kitchen. To learn more about the events we’ve shared, visit the website links above. 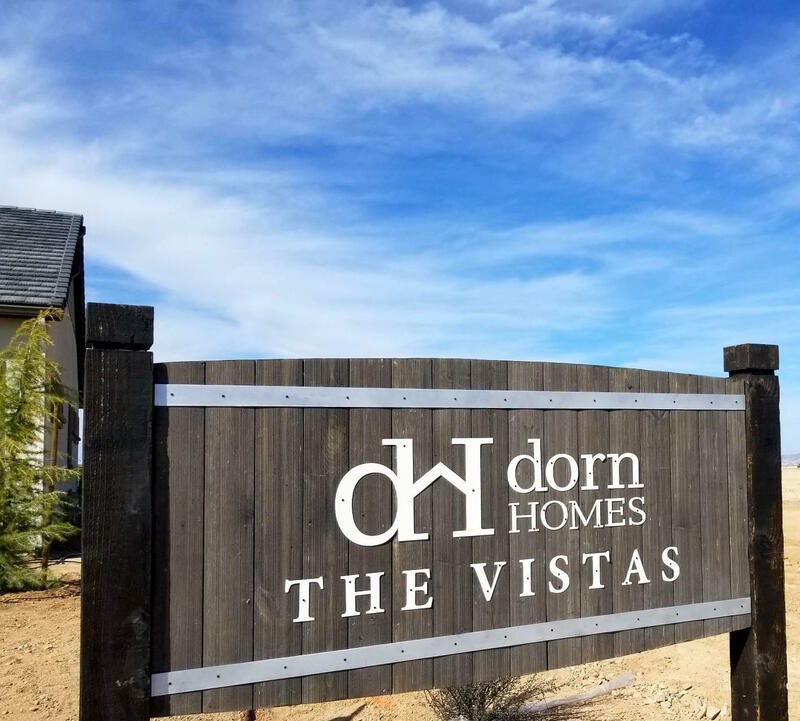 For more information about the homes and communities we build, reach out to an Online Home Advisor today.